The introduction of the algorithmic tape seriously affected the reach and involvement of many users in the Instagram. Even the big bloggers complain that the posts began to collect far fewer likes and comments than before. Now Instagram has complex algorithms for forming the newsfeed, and Facebook does not share the principles of their work. And yet, market experts calculate algorithms based on their own experience or from a few tips provided by Facebook. If you post less often, engagement may fall – here’s the principle of the social network algorithm. Publish new content regularly and never disappear for a few days. Instagram algorithms track how many reactions has the post received immediately after the publication, after that they determine whether it is considered interesting and whether to show up in the tape or not. If you post a photo late in the night, it will surely fail in the newsfeed. To get the most out of your experience, focus not on your own impressions, but on statistics. To track activity by time of the day, you can use the internal statistics of the service. And if you need to get data for a large time period or for your competitor's account, ask Leogram experts, and they will help you to get it. 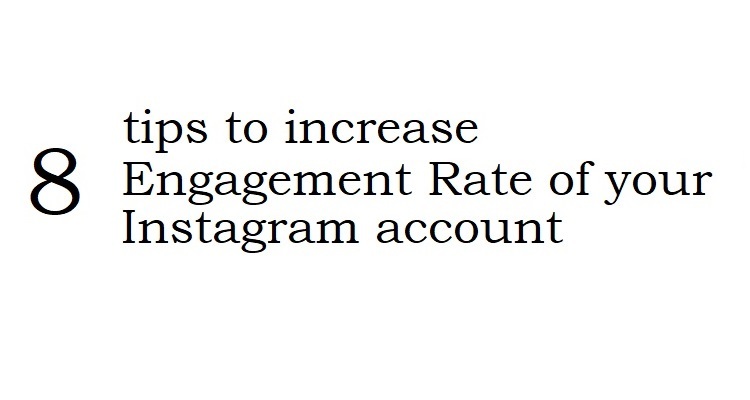 Thus, you can analyze any account on Instagram in this manner. At least, politeness is what works well: if you comment on publications of friends regularly, they will answer you, whoever they are. Ask questions, leave compliments, answer to the Stories and send funny photos to your friends in direct. Yes, in the first place, everyone is interested in the image. However, you can keep the audience's interest through stories, the original style of submitting materials and humor. Posts with long texts show good results. The audience responds to such records. Concentrate not on the description of the problem, but on its solution - and you will receive positive comments. The exact factors of the content ranking on Instagram are unknown, but according to some assumptions based on the statements of the developers, regular posting of stories has a positive effect on your account. Remember how you behave in some social network: sometimes you would feel happy to leave comments under your friend's picture, but there's simply no reason to do that. Ask questions, try to raise interesting but simple topics for discussion: memories from childhood, favorite food, plans for the summer, etc. Unlike posts in your account, your subscribers will see your stories. This is already used by many bloggers: they make the announcement of a new post with an intriguing signature and an offer to switch to an account. Users have noticed that posts consisting of several photographs fall through the tape and collect 30-50% less reactions. There are a lot more hidden tricks, so we advise you to collaborate with Leogram experts, in order to promote your account safely and effectively.